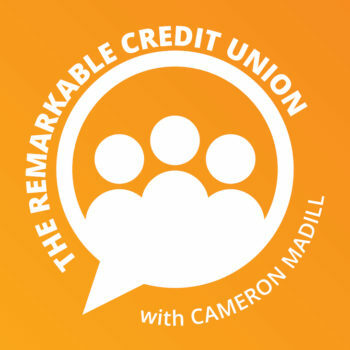 On The Remarkable Credit Union podcast, we feature innovative thinkers from inside and outside the credit union industry, sharing insights about marketing, technology, and community impact. 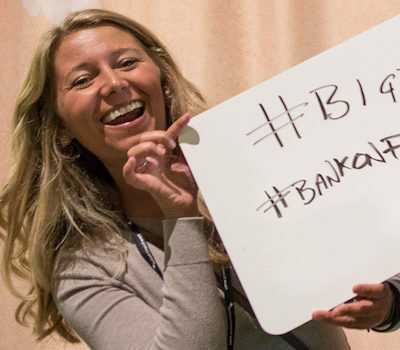 If you’re seeking to differentiate your credit union’s brand and business model in innovative ways, our podcast is for you. 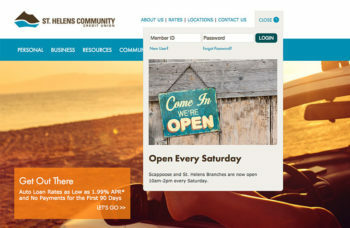 The Active Credit Union: How Can You Engage with the World? 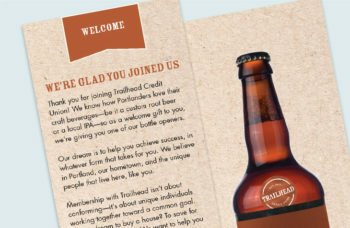 Podcasts and key points about the latest credit union marketing strategies delivered right to your inbox!